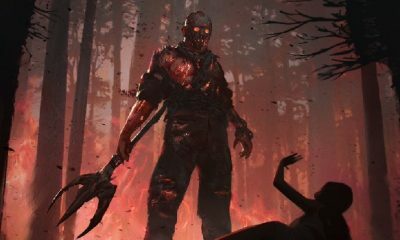 Horror legend Kane Hodder has spoken openly in his book about his burns, he survived such a frightening accident and went on to play one of the most iconic characters in horror history, Jason Voorhees. 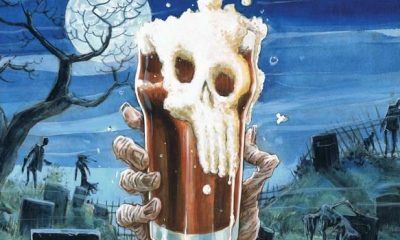 You better prepare yourself for an emotional roller coaster ride with To Hell and Back: The Kane Hodder Story. You can fund this documentary by donating and supporting Bothin Burn Center, which treated Kane after his accident that changed his life. Please donate quickly as the campaign will run for only 33 days. “The campaign sets out to raise at least $50,000 to bring attention to the documentary, engage fans in a variety of events, donate funds to the Bothin Burn Center, and change the public perception from ‘burn victims’ to ‘burn survivors’. The Indiegogo campaign launches on Thursday, April 21, 2016, and runs for 33 days, ending on Tuesday, May 24, 2016. 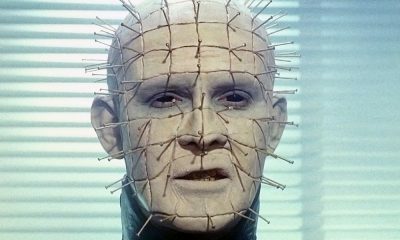 Kane is one of the most incredible people in the horror genre, he is a true icon and should be respected. 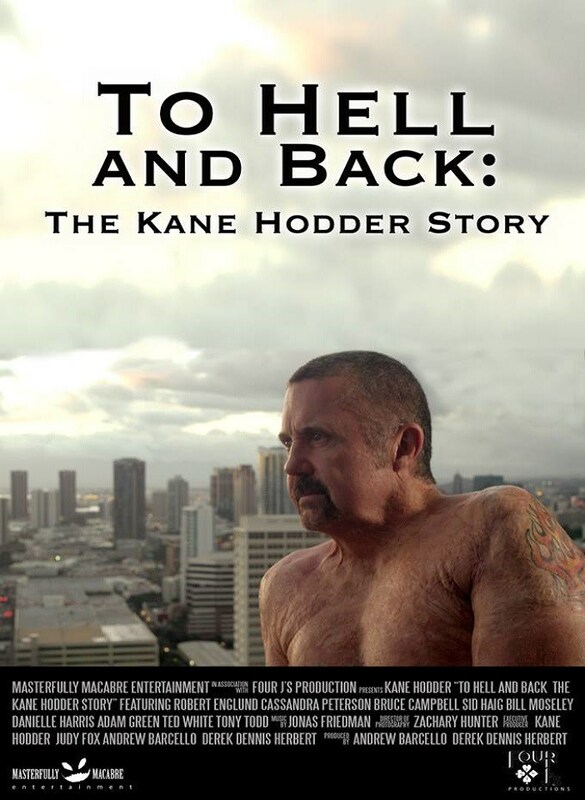 To Hell and Back: The Kane Hodder Story will be one documentary that you can not miss! 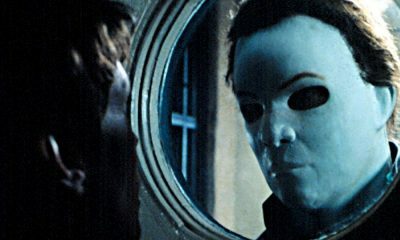 If you want to make a donation, please visit Masterfully Macabre’s Indiegogo website at KaneHodderMovie.com. Keep updated with everything about the documentary on social media.